Did you know that a vast array of behaviour problems often stem from pure boredom and frustration? Amanda offers daily walks which will go a long way to preventing behaviour problems developing, and supply the mental and physical stimulation your dog needs. Are you going away but don’t know what to do with your cherished pets? From dog walking to pet grooming and house visits, Amanda offers all the services you need to keep your pets happy, clean and exercised and has been doing so successfully since 2012. Boarding your pets at a kennel can be an extremely stressful experience for both you as the owner and your pets. 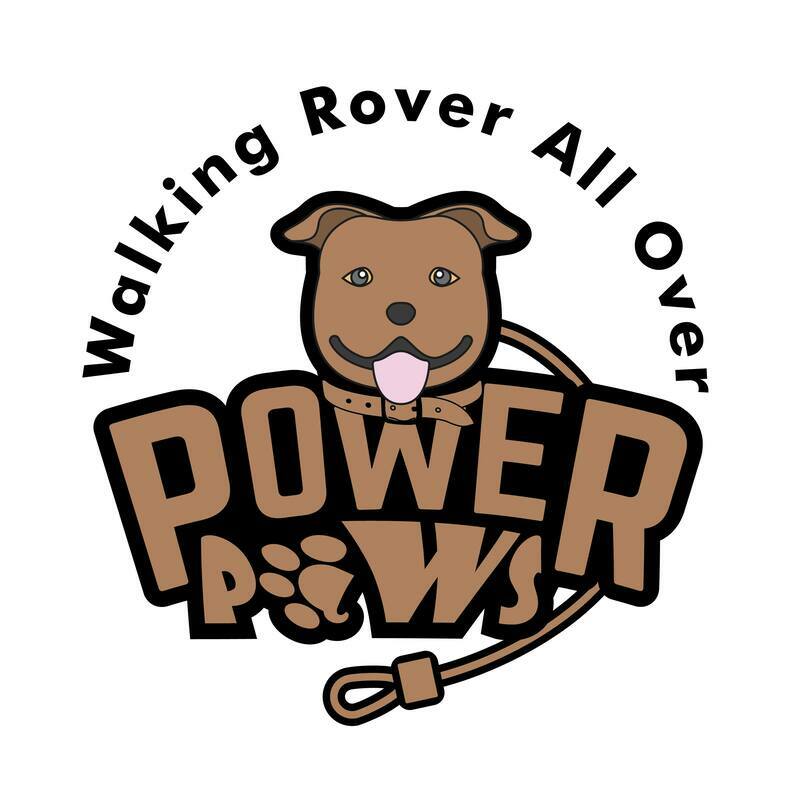 A good alternative is keeping your pets in their own comfortable surroundings and having one of our loving and responsible Power Paws pet sitters come in twice a day to feed and play with your pets. Each visit is a minimum of 30 minutes and your pets are fed, given fresh water and any medication needed. 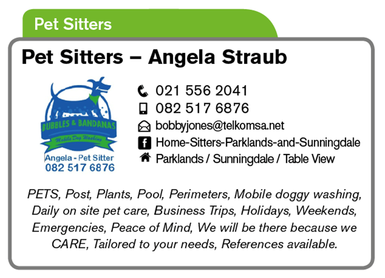 Our pet sitter will also spend some time playing and cuddling your pets. If you are one of our walking clients, we will take your dog for a 30 minute walk during one of the daily visits. Ondine is currently studying to become a Canine Behaviourist with Fods Academy and has qualified as a Clicker Instructor with Fods Academy. In addition to Pet Sitting we also take your wonderful furbabies for walks to keep them happy, healthy and entertained. This greatly assists with the possibility of behaviour problems and keeps them fit and healthy and less likely to put on weight.